NOT AVAILABLE AT THIS TIME! SORRY! 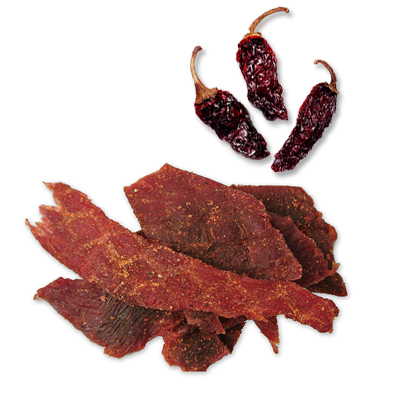 One of our originals...a spicy and smoky flavor made from all natural ingredients. An ultimate treat for family outings, sporting events, camping or hiking trips. This seasoning makes jerky that is amazing! This package will make 10 pounds of jerky.